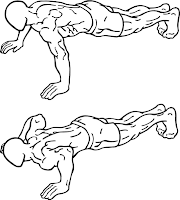 Let’s think about push-ups, for a moment, before we get involved in the next year. If you got down on the floor, right now, how many push-ups could you do? Six, ten, twelve. Let’s say you can do ten. Then, wait two weeks and try it again. How many? Probably ten, again. But, if you do ten today, and try again, tomorrow, and the next, how many do you think you could be doing after two weeks? Probably thirty, forty, or more. Why? Because the muscles in your shoulders and your arms become stronger with each day’s attempt. You are conditioning them to respond to a greater challenge each day and the daily increase in the number of push-ups you can do is only a small example of what you can accomplish in a specific period of time which, today, seems almost impossible. We often make good and fantastic plans. In fact, some had intimidating plans this year but how many of these plans were achieved in 2013? Do you know why? These plans are not broken down into everyday activities, so our mind has been conditioned to continuously see our plans as dreams. You are, indeed, a miracle of nature, and what applies to your shoulder muscles also applies to that big gray muscle between your two ears. And you are about to begin to make it do things at which, at this moment, seems impossible to you. There is no accidental success, you will have to plan it, break it down (into everyday activities) and make it happen. 2014 has given us a blank paper; please fill it with productive and creative stories. 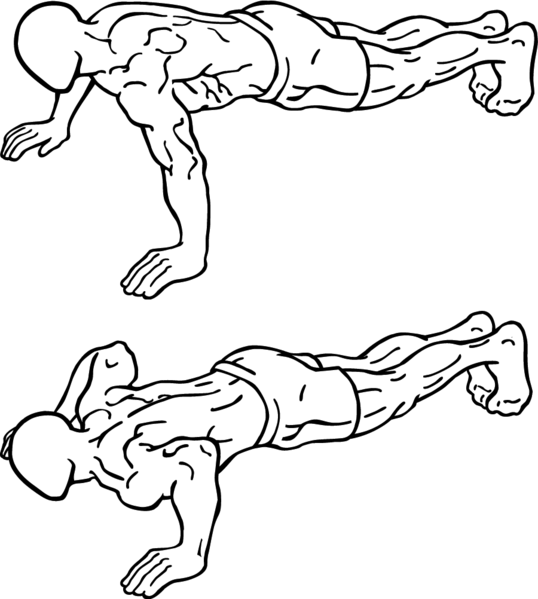 Who knows, your push-ups might be up to a thousand at the end of the year. To a greater 2014, live it up!